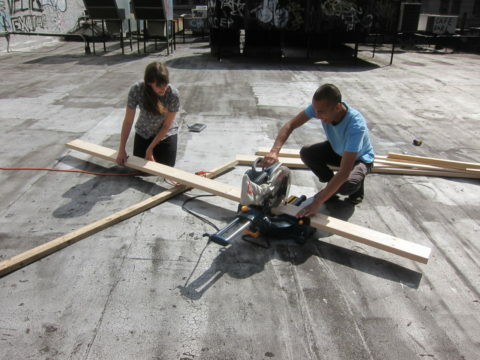 The Kiosk Garden Project is inspired by last summer’s intern Michael Leung of HK Honey & 2 Steps Ahead! 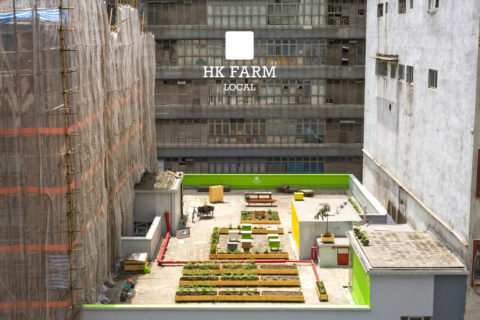 Michael is a beekeeper and designer in Hong Kong who creates amazing and beautiful projects on sustainability and urban agriculture. One of Michael’s rooftop gardens in Hong Kong. 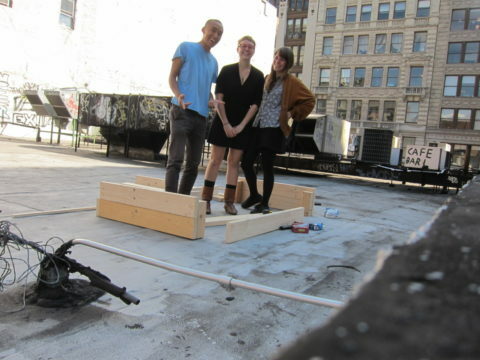 This summer we’re excited to start our rooftop garden. We’ll be building more planters out of found wood, and hopefully we’ll create a nice oasis away from the hustle and bustle of the city streets! 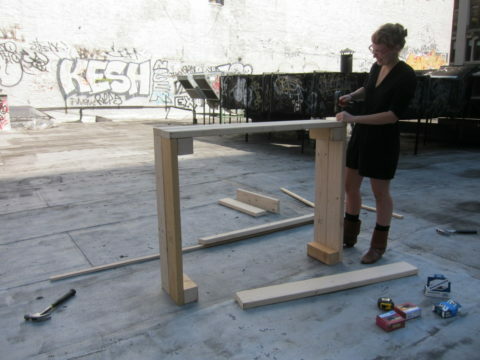 « ANNOUNCING THE KIOSK GARDEN PROJECT!